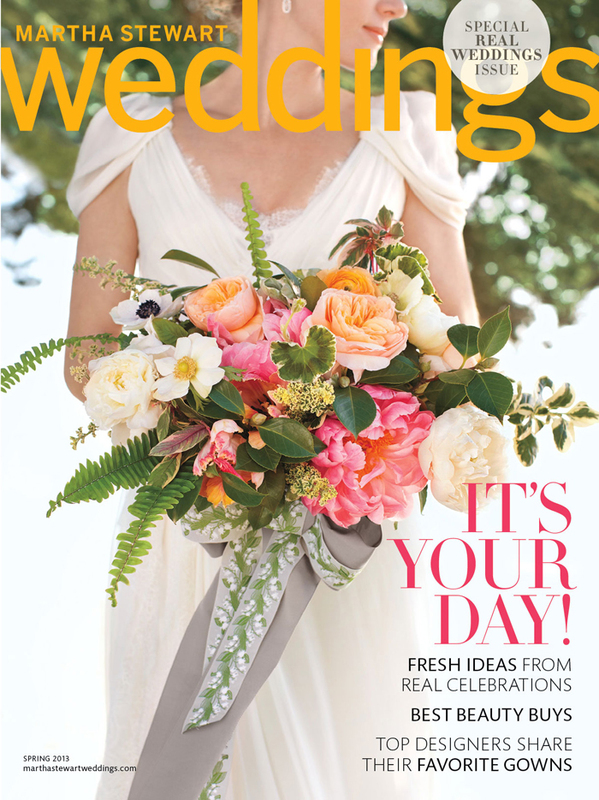 Cover photograph by Joe Budd/Martha Stewart Weddings, Special Real Weddings Issue 2013. Copyright © 2013. 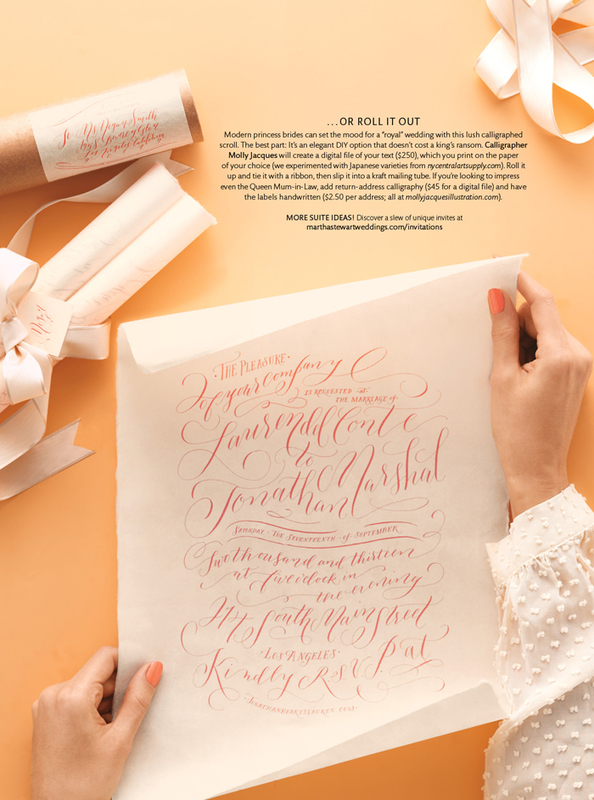 Story photographs by Kate Mathis/Martha Stewart Weddings, Special Real Weddings Issue 2013.